Looking to maximize your exposure? 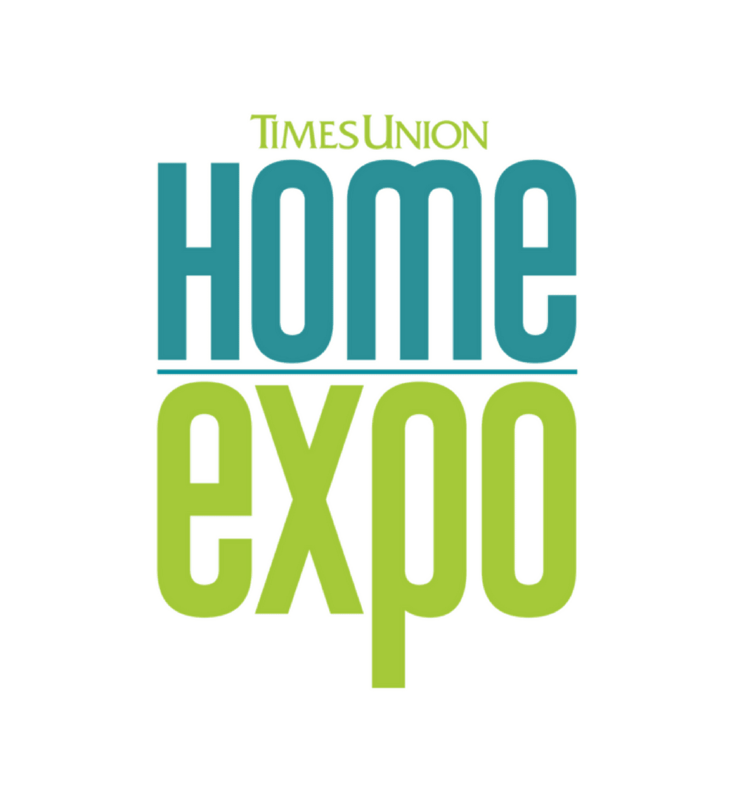 Being a sponsor for the Times Union Home Expo provides you with a competitive advantage by increasing your credibility, image, and prestige in sponsoring an event while attracting your target market. You will receive a wide range of exposure online, in print, electronically and other selected media outlets. Being a sponsor is a cost-effective way to build your brand awareness and reach a wider audience. We have several sponsorship opportunities at all levels. Contact Anne Curcurito at (518) 454-5828 or anne.curcurito@nulltimesunion.com for further information.